Fathers experience more well-being from parenthood than mothers do, according to a study of over 18,000 people, reports PTI. Past studies have considered whether people with children have greater well-being than those without kids. However, few have considered the relative happiness of fathers and mothers, according to the study published in the journal Personality and Social Psychology Bulletin. Researchers from the University of California (UC) Riverside in the US and colleagues analysed three separate studies totalling more than 18,000 people to determine whether fathers or mothers experience greater happiness from their parenting roles. 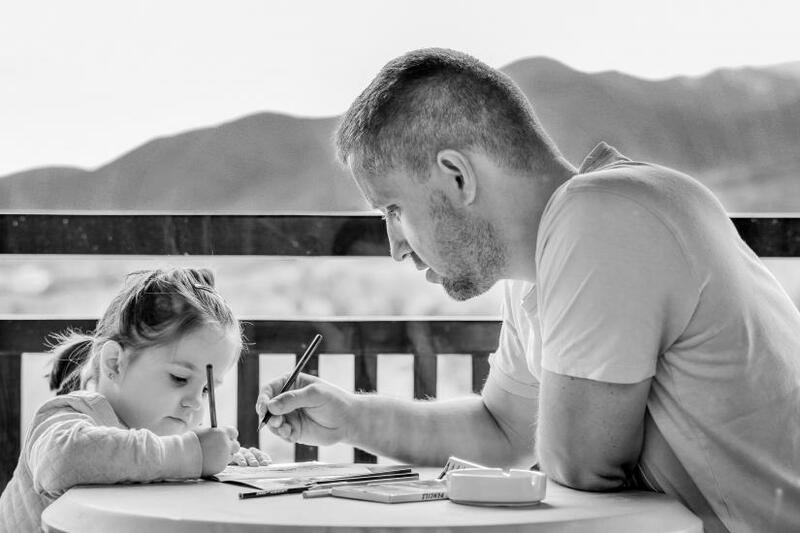 "Fathers may fare better than mothers in part due to how they spend their time with their children," said Katherine Nelson-Coffey, who worked in UC Riverside psychologist Sonja Lyubomirsky's lab as a graduate student. The first two studies compared well-being of parents with that of people who do not have children. Across all outcomes measured in the first studies, fatherhood was more frequently linked with greater well-being than motherhood. Relative to peers without children, fathers reported greater satisfaction with their lives and feelings of connectedness to others, and reported greater positive emotions and fewer daily hassles than mothers. They also reported fewer depressive symptoms than men without children; whereas mothers reported more depressive symptoms than women who don't have children. In terms of daily interactions generally, both men and women were happier interacting with their children relative to other daily interactions. However, men reported greater happiness from the interactions than women, said Nelson-Coffey, who is now an assistant professor at Sewanee: The University of the South in the US. One possible explanation for this finding is that, relative to mothers, fathers were more likely to indicate that they were playing with their children while they were caring for them or interacting with them.